Five Northwestern faculty members elected to American Academy of Arts and Sciences. 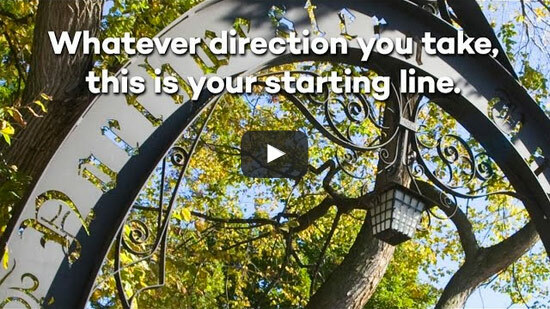 At Northwestern, students, alumni, faculty and staff create their own definitions of success. Bordered by a Great Lake and a global city, our campus offers the best of both worlds. From concerts to lectures, there is always something happening on campus. 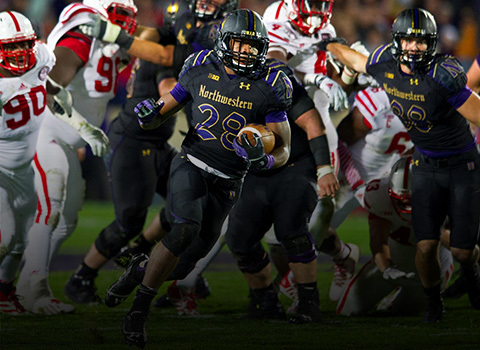 Explore what makes us Northwestern. Differences are central to broadening our perspectives, creating thoughtful leaders and sparking new ideas. So, we are diligent about creating an environment that is inclusive and truly diverse. Our students, faculty and staff come from different backgrounds — intellectually, ethnically, economically and geographically — and we wouldn't have it any other way. Campus Inclusion & Community cultivates inclusive learning environments through programs that foster meaningful dialogue. Multicultural Student Affairs (MSA) provides programming that creates opportunities for community engagement and identity expression. Academic Programs & Centers, home to majors, minors and research opportunities related to identity, social disparities and diversity. Northwestern scholars are tackling some of our world’s most complex problems. These are bold goals that can only be accomplished through collaboration across diverse fields of study. 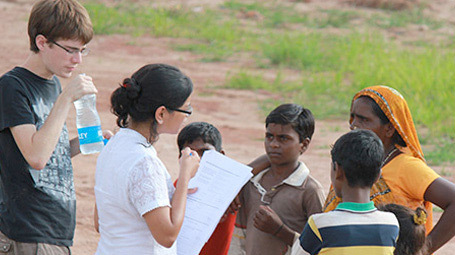 Some of our most exciting projects bring together disciplines for new partnerships. Northwestern is no ivory tower. It’s a launching pad to every corner of the globe. 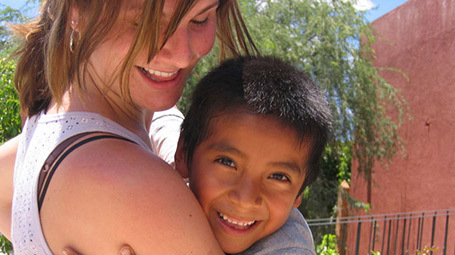 More than 32% of undergraduates supplement their academic studies with an international experience, such as field study, cultural immersion or exchange abroad. 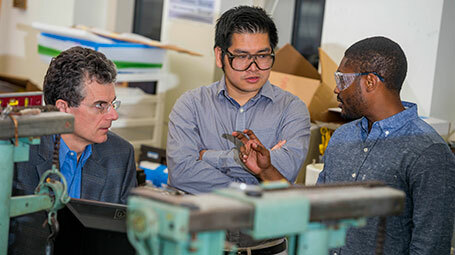 Our faculty collaborate with organizations and scholars around the world to advance research. The thrill of new connections. 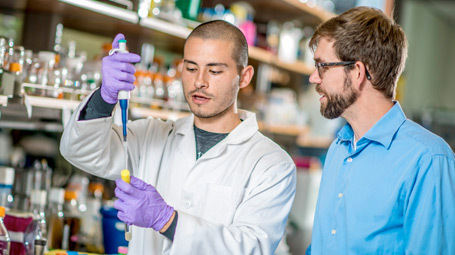 It’s not just our state-of-the-art facilities or generous funding that makes Northwestern one of the most exciting major research universities in the country. It’s our mindset. Our curiosity leads us to seek out the unexpected; our ambition leads us to work past mistakes to milestones. This unique environment fosters significant research across every discipline. The Arts Circle. 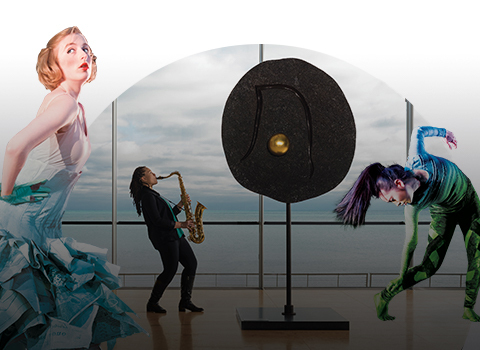 Your destination for world-class performances and exhibitions. The Arts Together. 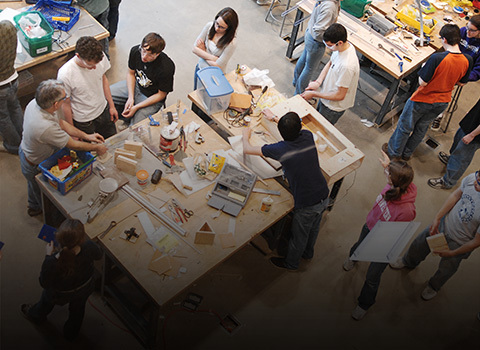 Learn about Northwestern's many centers, institutes and curricula that focus on generating ideas and commercializing them. Northwestern sports 19 highly competitive varsity athletic programs. Get the latest Wildcat news from around the Big Ten. Ours is a unique environment. One that unites knowledge and ideas, ambition and imagination, hard work and joy.